View cart “Big Book Chapter Six” has been added to your cart. 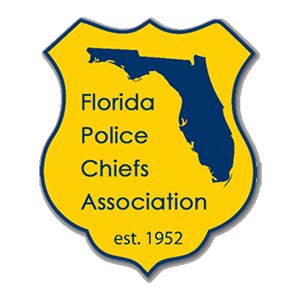 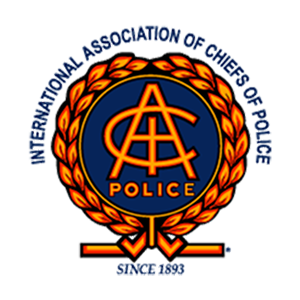 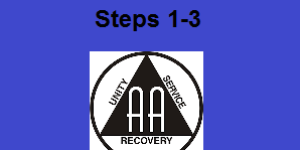 Category: Complimentary AA Material Downloads. 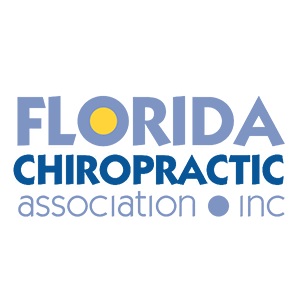 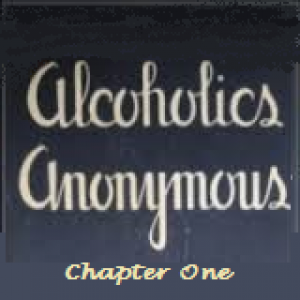 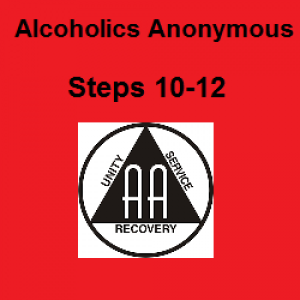 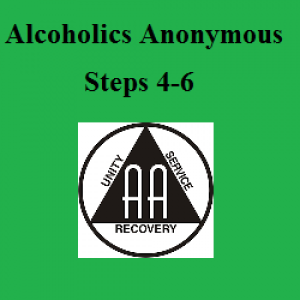 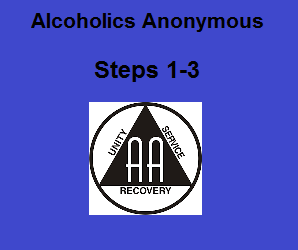 Download and listen to these complimentary steps 1-3 of Alcoholics Anonymous.